You simply cannot deny the irresistible and timeless elegance of hardwood floors. There’s just something about their natural beauty and feel that enhances the allure of a home. The variety in textures, tones, species, colors and styles make hardwood floors a desirable choice for any home begging to give you and your guests that wow-factor that always seems to leave an indelible impression. They stand the test of time: With proper maintenance and care, they can last centuries. They can also be sanded and refinished multiple times, which means that every 10 years or so you can repair any scratches and restore the floor's good-as-new glow. Which Hardwood Floor is Best? Pre-finished: Pre-finished floors come ready to install right out of the box. Each board has been factory-finished and individually sprayed with coats of polyurethane that are then dried in a controlled environment with aluminum oxide additives. Because each board is individually finished, each board contains a beveled edge that runs along all its sides. This contributes to visibly noticeable grooves from plank to plank that can easily trap dust and grime, therefore presenting a challenge to clean. Pre-finished flooring installation is quicker, less messy and less smelly when compared to unfinished flooring. It also costs less to install. However, pre-finished floors cost more material-wise. Both pre-finished and unfinished options tend to level out when combining material and labor costs so the final decision tends to rest on your preference when it comes to aesthetics, installation duration, and selection of a finish/stain of your choice. Unfinished: Unfinished floors come straight from the mill without any prior factory pre-treatment to the wood itself. In essence, they are raw planks of natural wood sawn and cut from a tree log then leveled and planed for smoothness. They go straight onto your floor to be installed, sanded, treated and finished by an expert hardwood flooring professional on-site. There is a profound sense of satisfaction in having a floor finished by hand as opposed to in a factory. Unfinished flooring also allows for near limitless creative possibilities. Experiment with stain colors, species, grades and various finishes. When completed the floors are smooth, even and completely flat with no beveling or grooves thus much easier to keep clean. Material-wise it costs less than pre-finished floors. Installation-wise it costs more. Again, both options tend to level out so it comes down to what you want most out of your flooring. Keep in mind that installation of unfinished floors is an involved process that takes more time. Consult with our installation professional to determine the scope of your unfinished hardwood flooring project. We can provide a free in-home consultation! Engineered: Engineered hardwood floors and traditional Solid hardwood floors have the same look and feel and are indistinguishable to the human eye because they are the exact same thing, both are real hardwood floor surfaces. The difference lies below the surface. Engineered hardwood floors are composed of multiple layers with only the top surface being 100% natural wood. Because of these multiple layers that are usually composed of a plywood core, engineered floors are more stable, meaning they are less prone to twisting, warping and seasonal gapping from moisture, humidity levels, and heat. Something else to keep in mind is that because only the top thin surface is real hardwood, the amount of times you can sand and re-finish your floor is less than traditional solid floors. However, sanding and refinishing a hardwood floor may only happen once or twice in your lifetime, every 20 years or so. Most engineered floors will offer 1-3 refinishes. Sometimes just a buff and re-coat, which is a process of thoroughly cleaning the surface then applying a new coat polyurethane finish, is enough to refresh a floor with some scuffs and scratches. Engineered hardwood flooring is available as both a pre-finished product and unfinished. Solid: Solid hardwood floors are durable, timeless and the traditional flooring of choice. Each plank is a solid piece of 100% hardwood through and through. More durable than engineered hardwood flooring, solid hardwoods have the potential to last centuries. Since the entire plank is hardwood you can sand and refinish many more times when compared to an engineered hardwood floor. However, because of its solid construction the entire plank will react to its environment. Moisture, humidity, and heat cause it to move continuously. Avoid having solid hardwood installed in areas where the potential for moisture is high, such as in bathrooms, laundry rooms, kitchens and even basements. Very humid climates cause boards to expand. Very dry and cold climates cause them to contract and shrink. Expect to see seasonal gapping throughout the year as the weather changes. Only in extreme climates will you see major warping. However, you cannot deny the value and durability of solid hardwood floors. As with any hardwood surface there are pros and cons. Contact us today if you have any questions!! 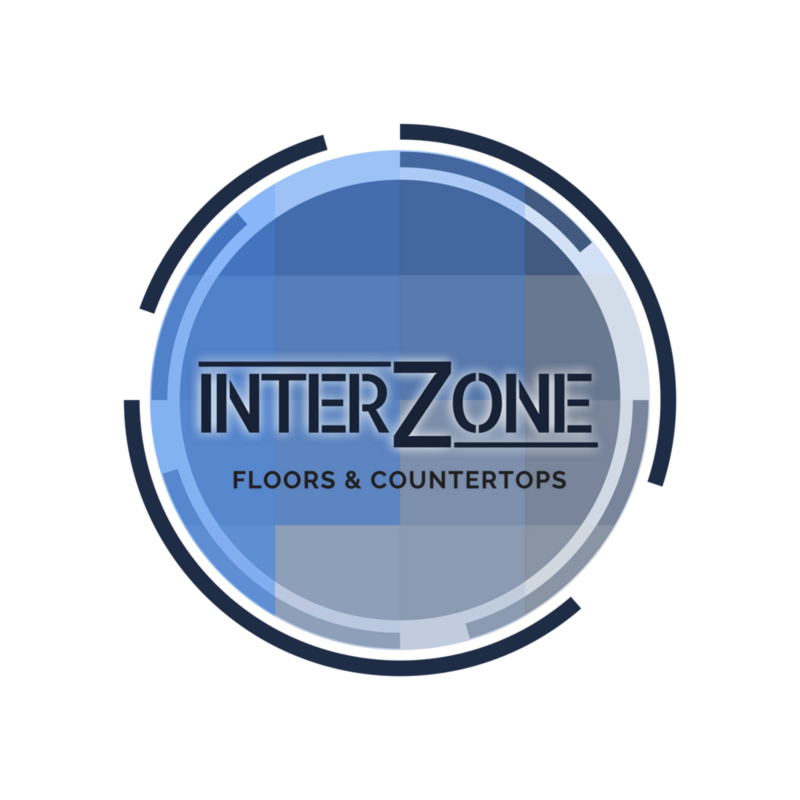 Our installation pros would be happy to continue the chat in helping you select your choice floor.